Display cabinets custom made and built in to niches in wall. 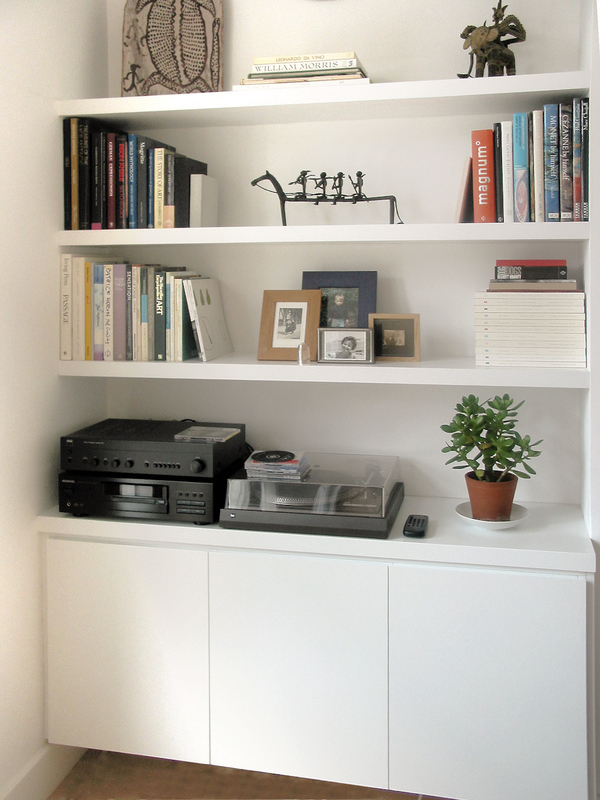 Finish is in a spray painted white satin lacquer with clear glass panels and 10mm thick tempered glass shelves. Sometimes the simple designs are the best, possibly why this is one of our most popular styles. A sleek minimalist designed cabinet which is raised off the floor with 40mm thick floating shelves individually fitted above. This popular design looks fantastic in almost any property with contemporary furnishings. Designed in a minimalist 'clean lines' style with handle-less doors on soft closing hinges. 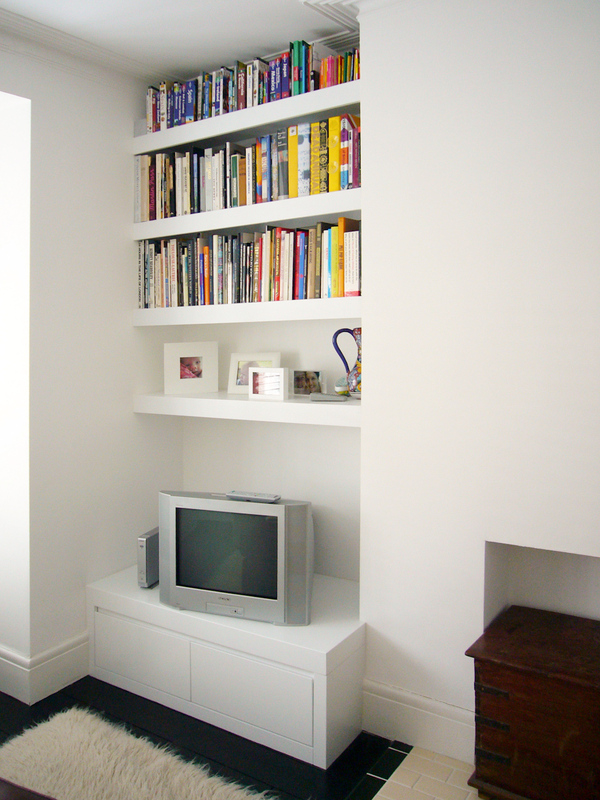 This is a floating unit with floating 40mm thick shelves finished in a white spray painted lacquer in satin. 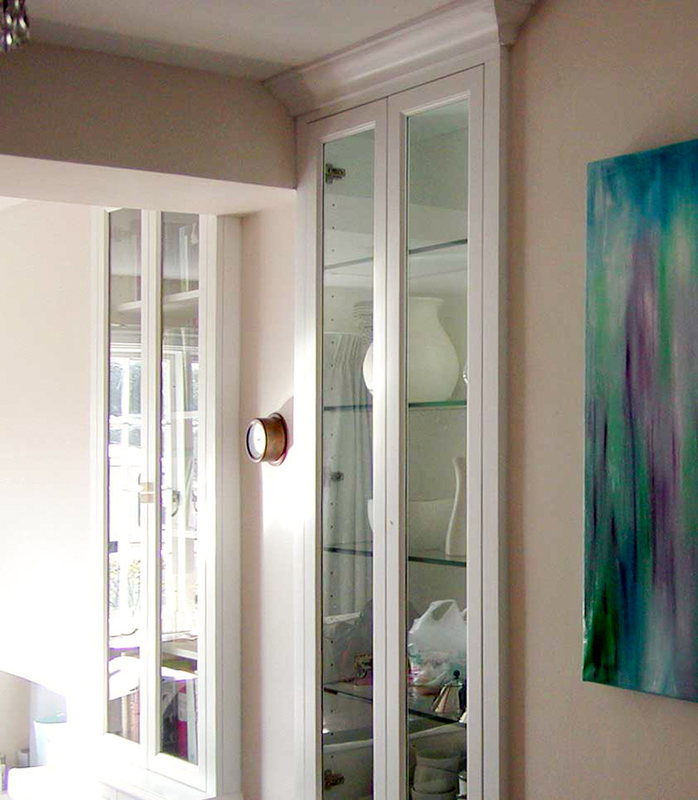 We can also offer semi gloss or high gloss for a more modern living space. 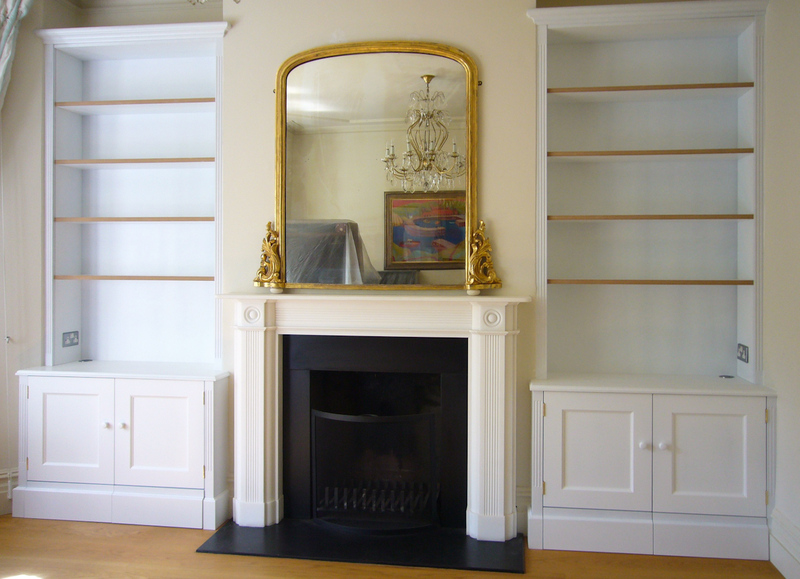 Contemporary cabinets and floating shelves built in to the wide niches of this lovely period property in Clapham. 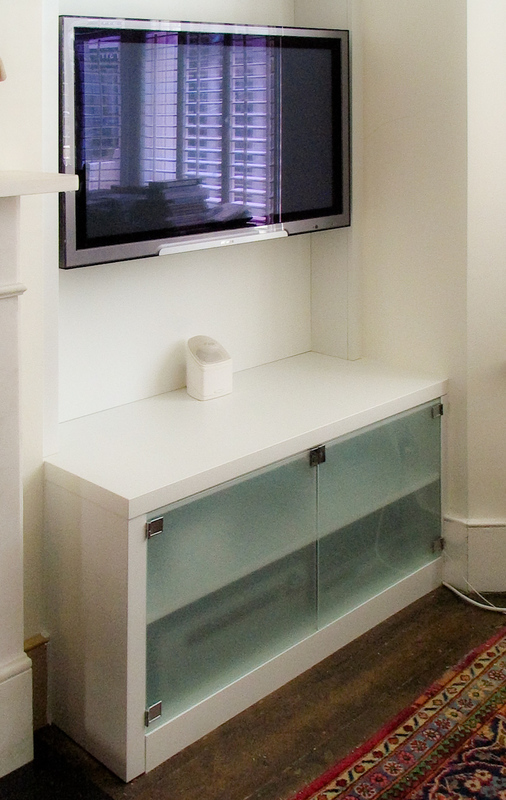 Media unit in a modern/contemporary design with opaque glass doors fitted as a design feature but also to enable use of remote controls without opening the doors. Please note that there is a magic eye or IR repeater system that we can provide that allows us to have solid doors and still use the remote control. Please ask for further details. TV stand or plinth to house the DVD and sky box. Chunky oak floating shelves fitted above. This loft bedroom in Kensington was lacking in storage space until we designed and fitted the unit you see here, a large capacity drawer unit which fits into the eve space. 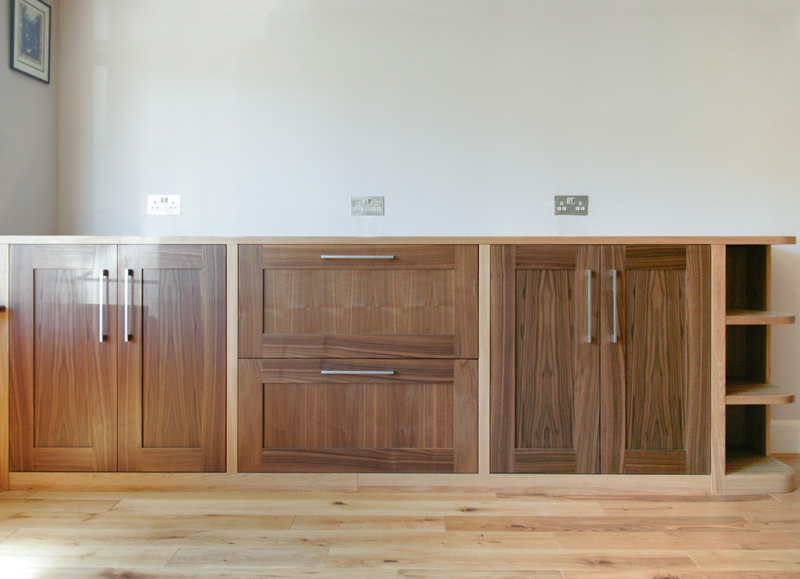 The advantage of having custom made and fitted is that we can angle the back of the cabinet so that it does not waste valuable space plus it looks so much better! 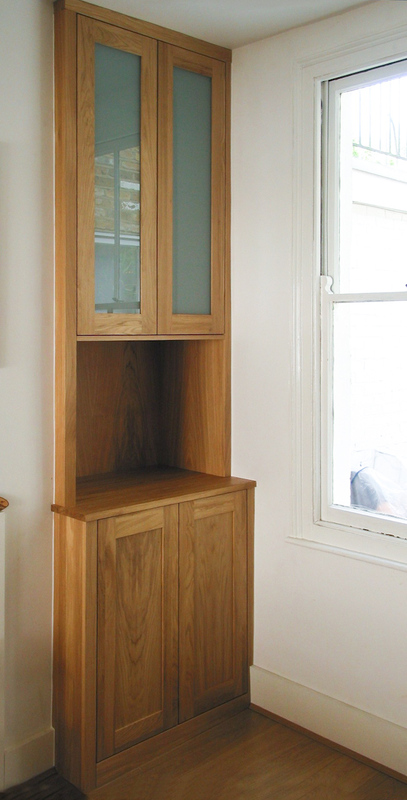 Solid oak storage cupboard built in and fitted within an alcove or niche. 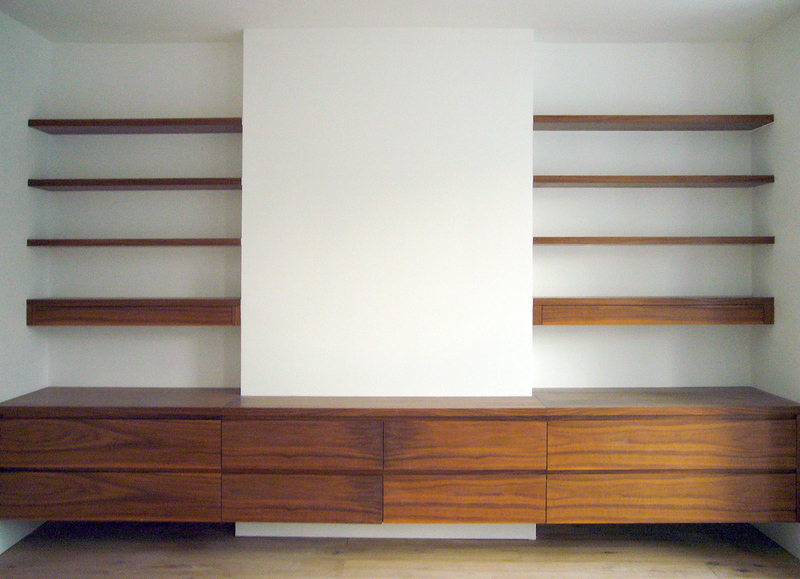 This was positioned in the dining area of our client's home to provide useful storage for plates, cutlery and glassware. Shelving and media unit with shaker style (framed) doors and chunky 40mm thick shelving above, giving a contemporary/classic feel to this piece of built in furniture. Low level storage drawers, cupboards and floating shelves above. Modern/contemporary style this piece is in walnut. Notice the first shelf above the unit is thicker? This is a narrow drawer designed to keep remote controls etc. inside. 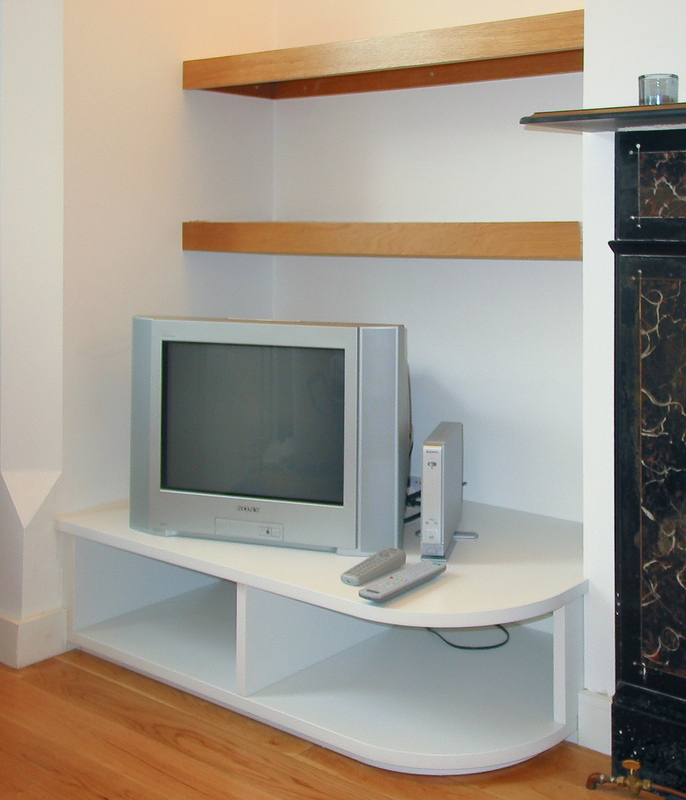 A flat screen TV will be mounted to the chimney breast. 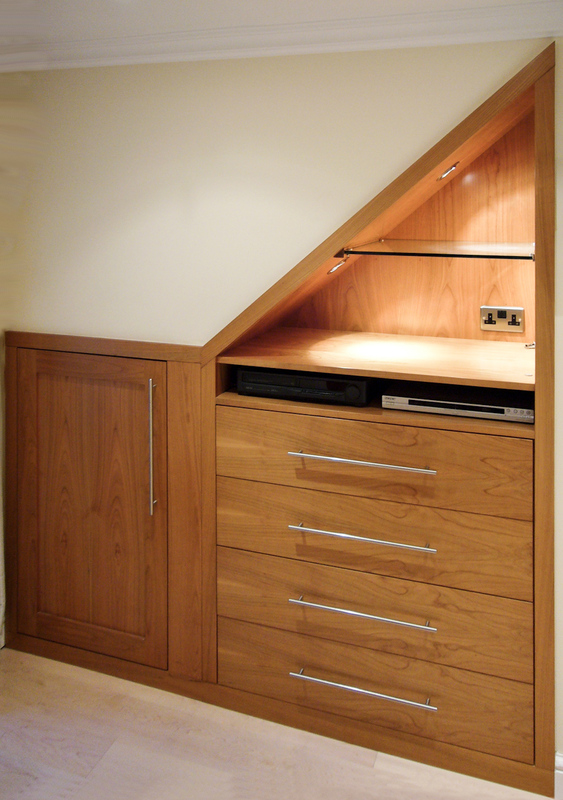 Contemporary alcove unit in a dark stained oak. Recessed finger grooves are cut into the doors to avoid handles and allow our soft closing hinges. 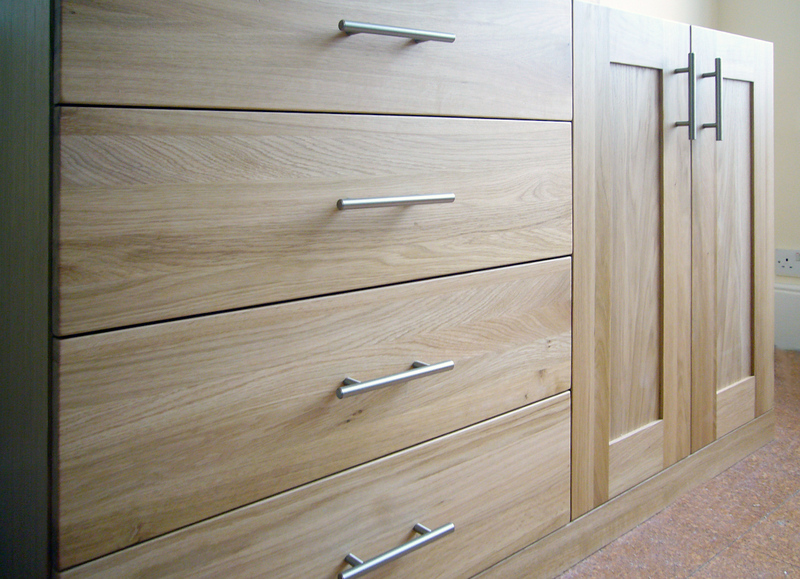 Solid oak fitted cabinet finished in a natural look satin clear lacquer which gives great durability. 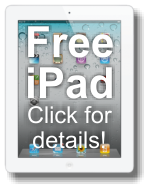 See our finishes section or contact us for other timber/material options. 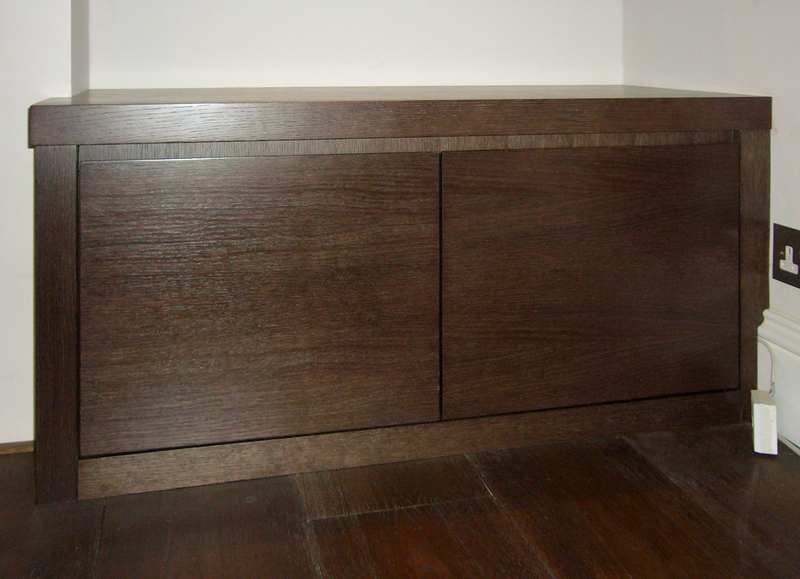 Built in chest of drawers in a dark 'wenge' stained oak. We can also make free standing furniture, please contact us for details. 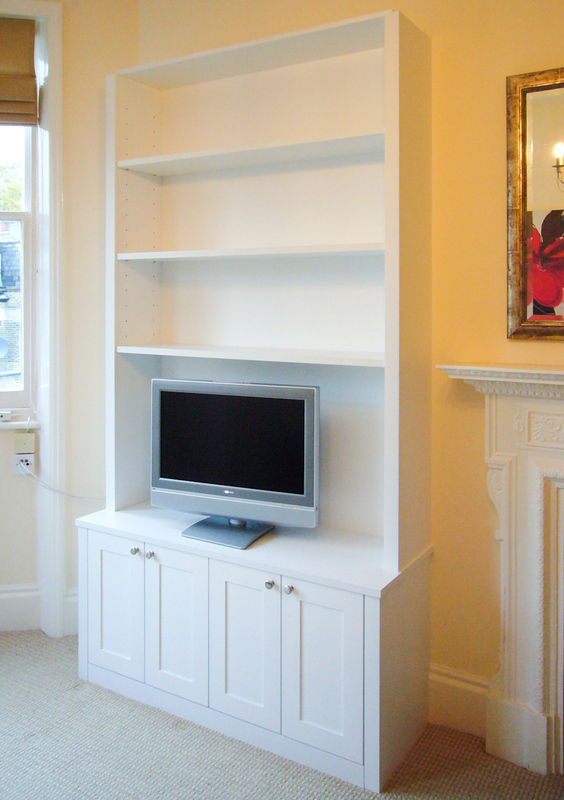 Low level cabinet unit fitted within a living room alcove with 80mm thick floating shelves fitted above. Finished in a white satin lacquer. 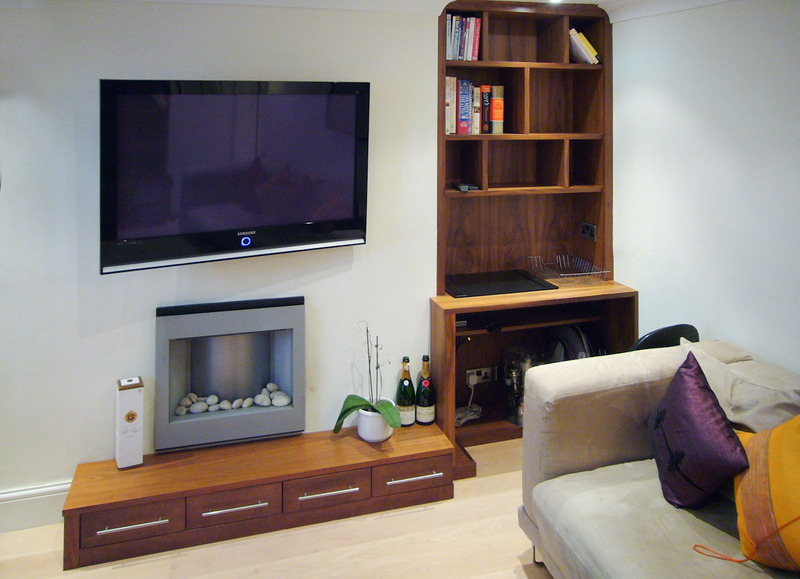 Low level media unit fitted within a living room alcove with 80mm thick floating shelves fitted above. Finished in a white satin lacquer. 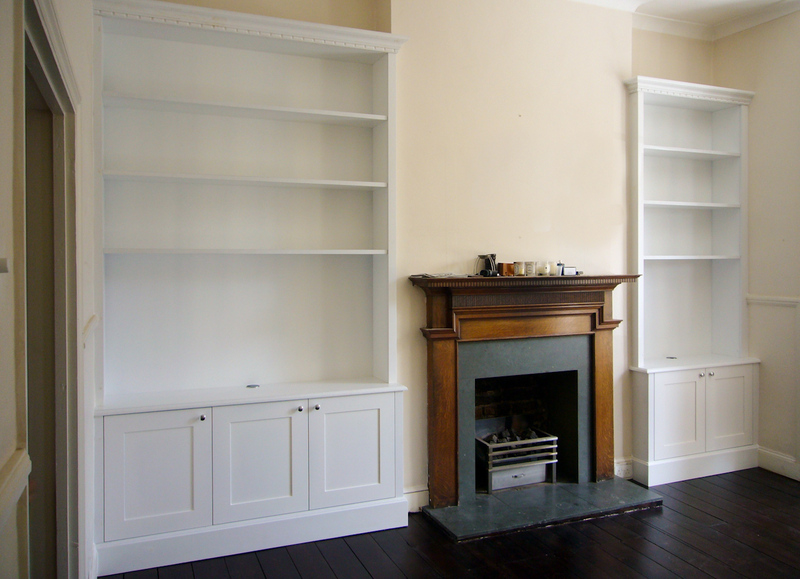 Shelving unit in a traditional style to blend in with the period features of our client's property. Furniture is hand painted in white. 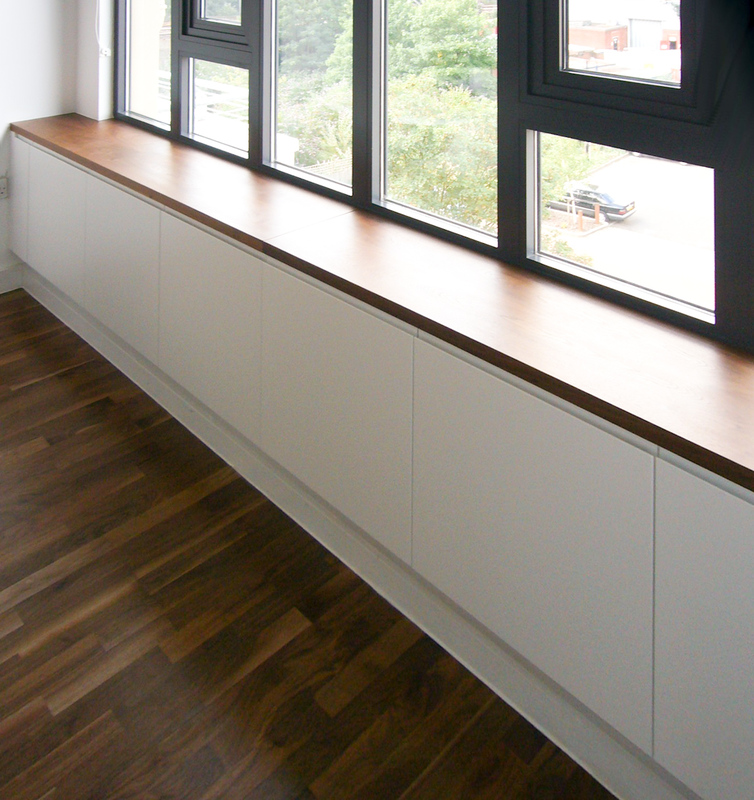 Contemporary low level cupboard fitted underneath a window. Spray painted finish in satin. We can also offer a semi gloss or high gloss. 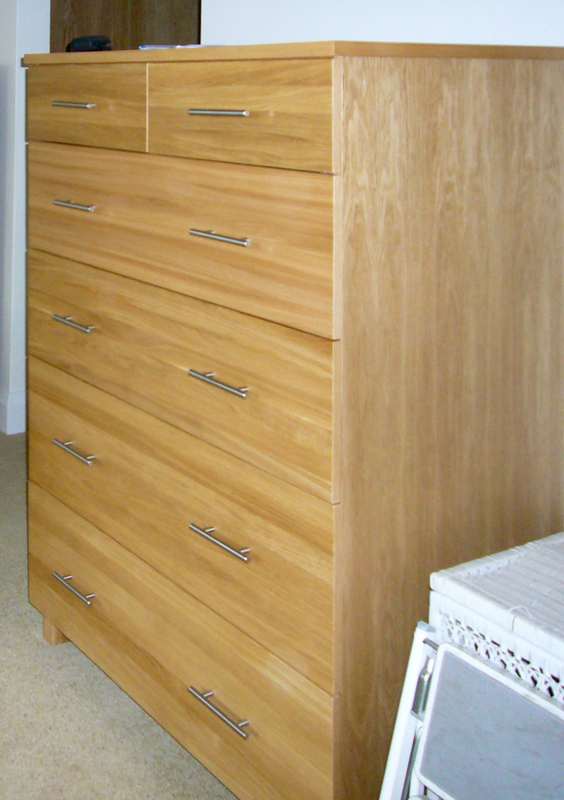 Free standing oak veneer chest of drawers on custom made matching oak legs. 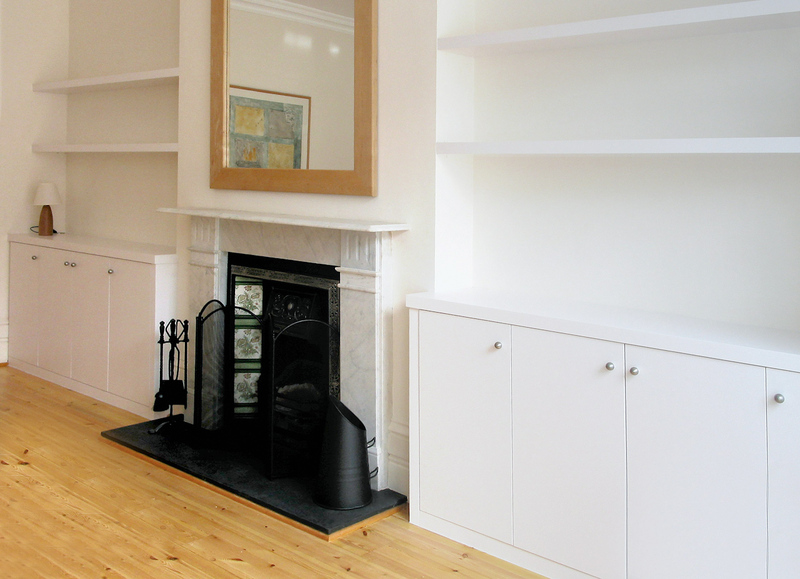 This small apartment in Kensington benefited from a multi-functional piece of furniture with a shelving unit that has an integrated home office area with a pull out keyboard shelf, storage below and drawers underneath the fireplace. This piece is in walnut. 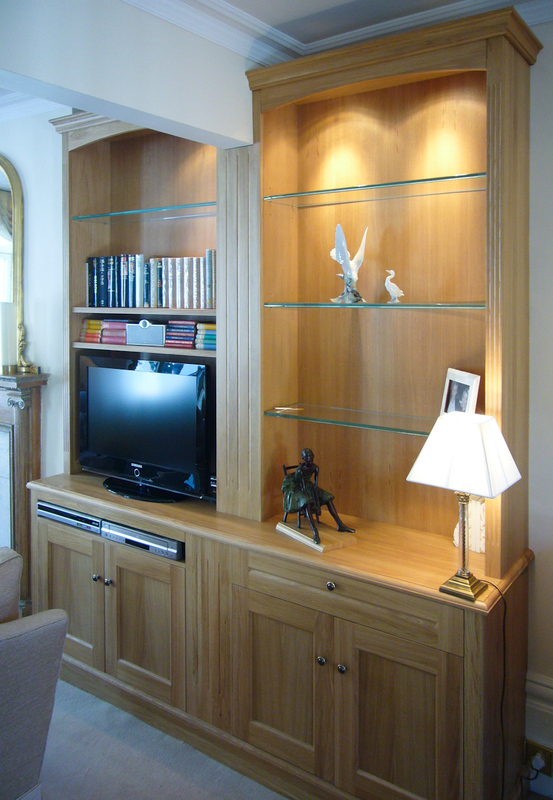 Alcove shelving and storage cupboard with a solid oak top and a shaker style off white satin lacquer exterior. A similar traditional design to no. 9. This photo was taken just before the hand paint was applied hence the shelves are wood coloured. 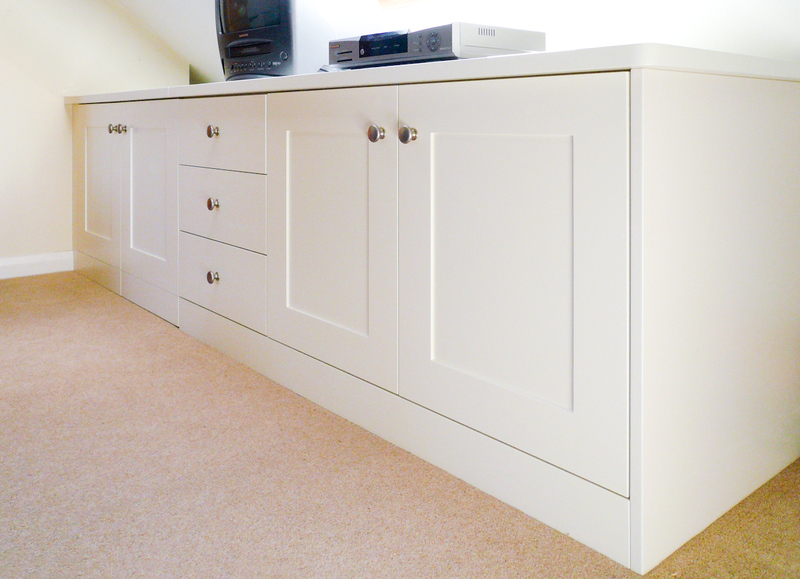 The end result was a complete crisp white piece of traditional built in furniture. 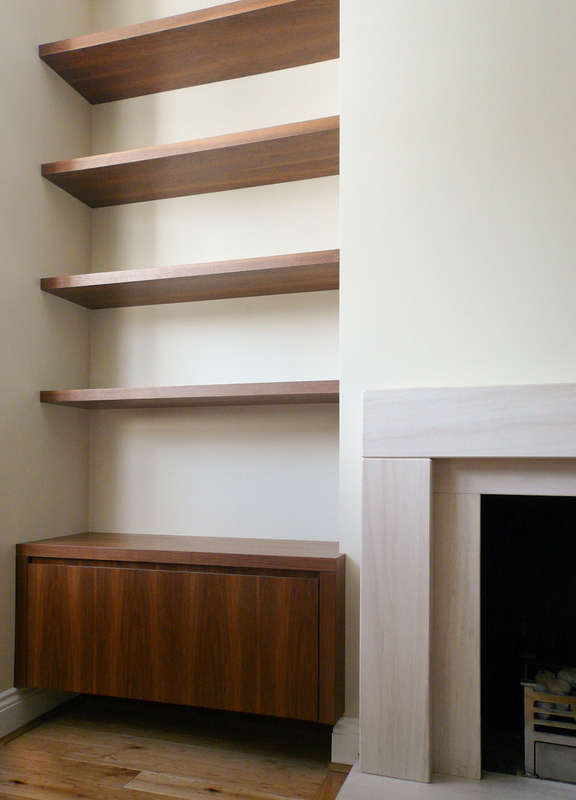 Floating walnut unit and shelves in a modern design with 'crown cut' walnut veneer which can give a broader grain pattern. We can also provide a finer straight grained veneer as well. See our finishes section or contact us to see your options. Traditional shelving units in solid oak wood for book, display and media storage. 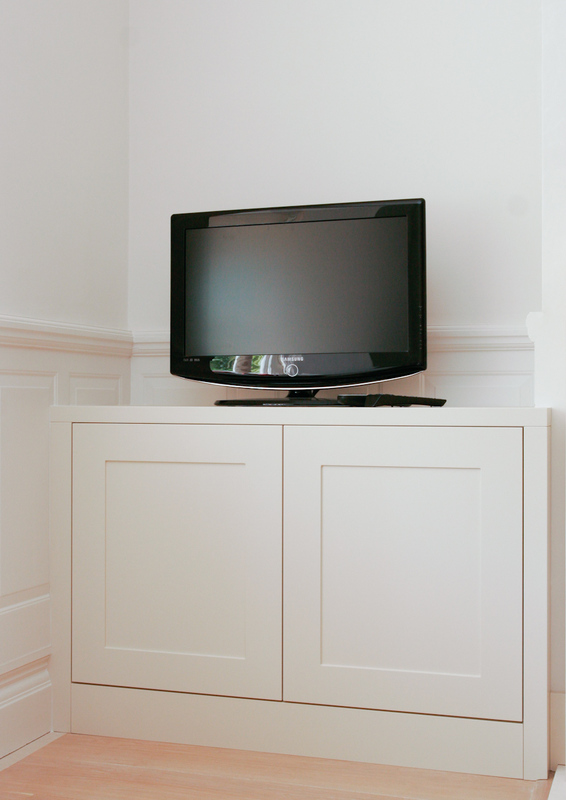 This bespoke piece of fitted furniture is designed with our client's requirements in mind. 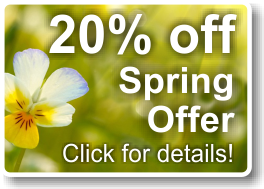 The design can be adapted to suit your requirements as well as the materials. Please see our finishes section or contact us for more options. 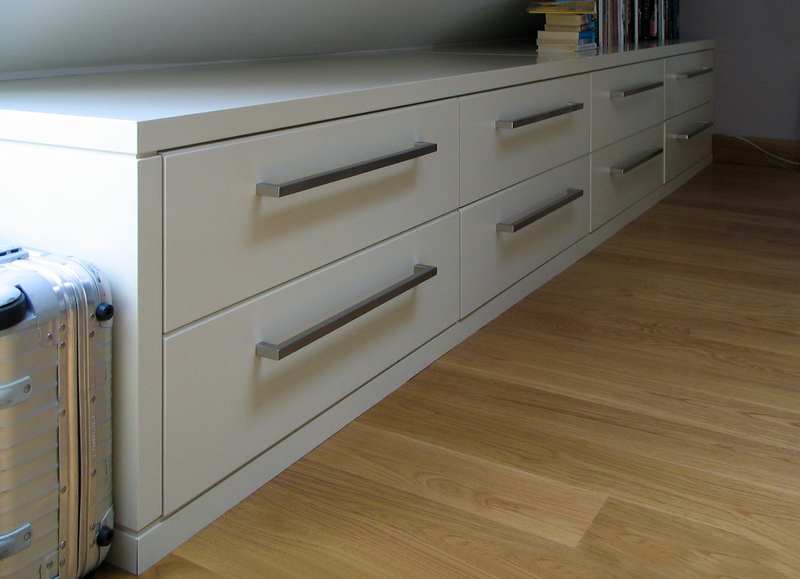 Once again this design shows we really can make use of every inch of space for your storage requirements. 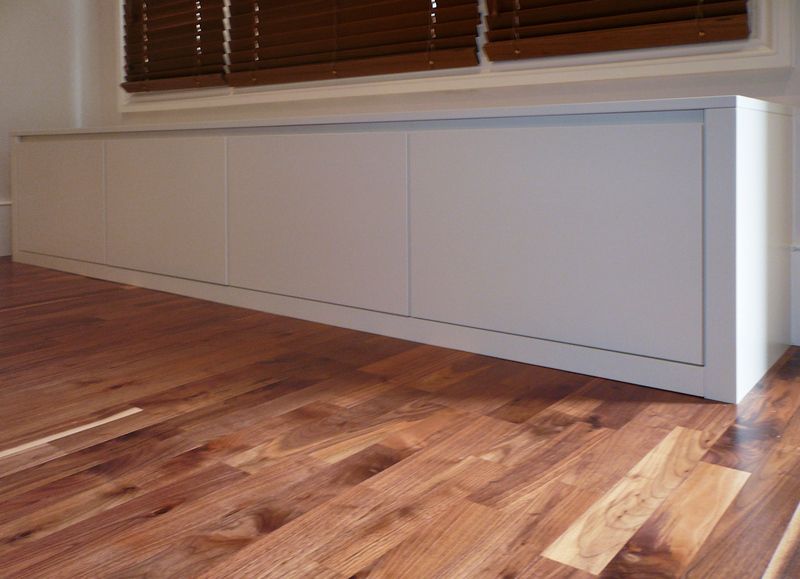 This piece in cherry wood was installed into a small room with limited light without encroaching into the room space. 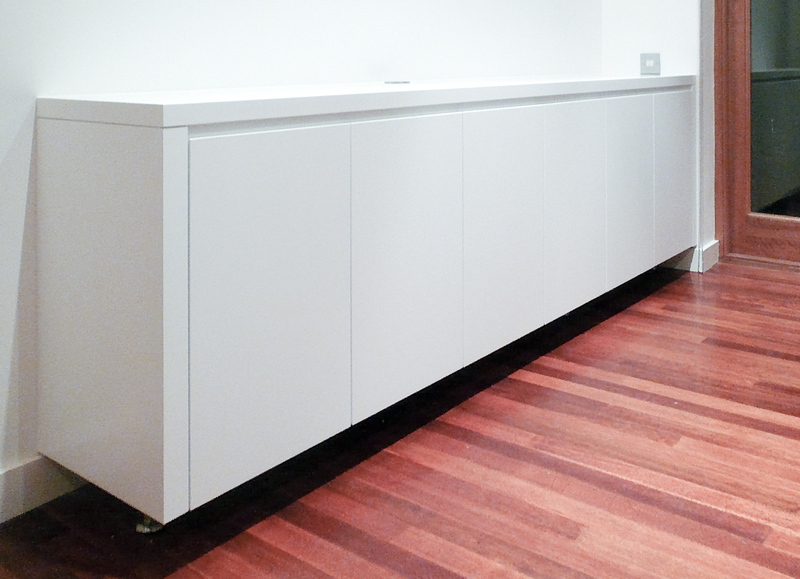 This low level dining room side board provided our client much needed additional storage. Designed in a contemporary/minimalist style with handle-less doors on soft closing hinges, it does not dominate or encroach on the room space as a heavier or darker piece might. 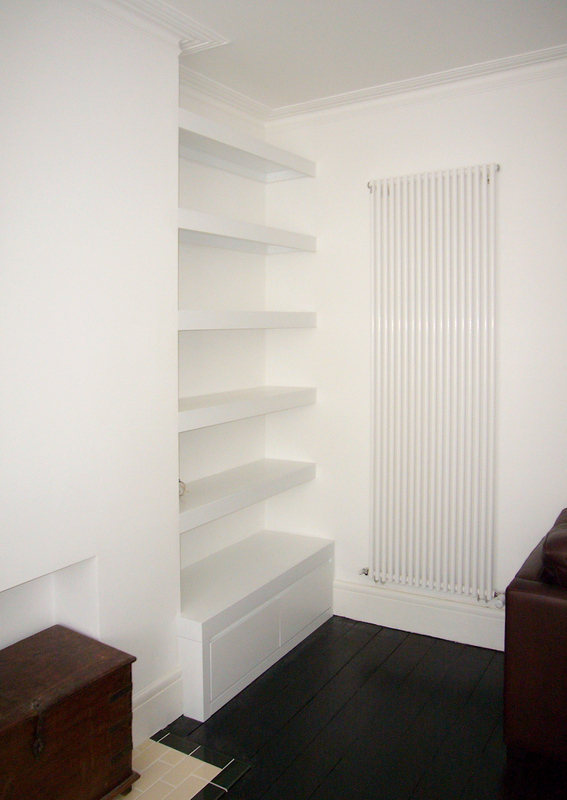 White lacquered shelving unit in a contemporary design with a simple beveled cornice to finish the top of the furniture. Alcove unit in a dark wenge stained oak. 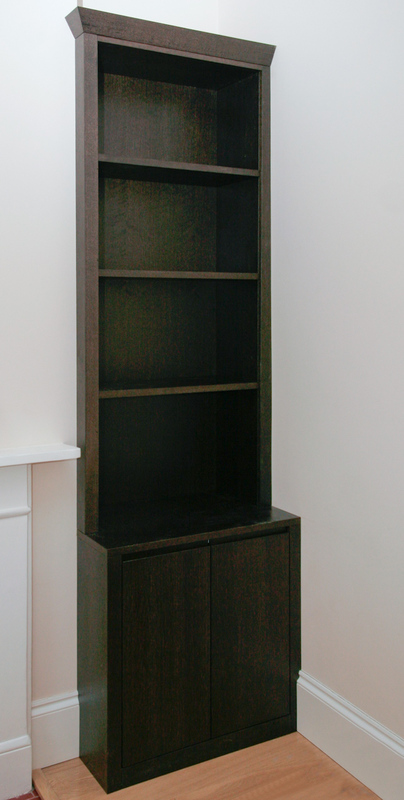 This unit may look quite heavy at present however once it has books and display items on the shelves it will look stunning. 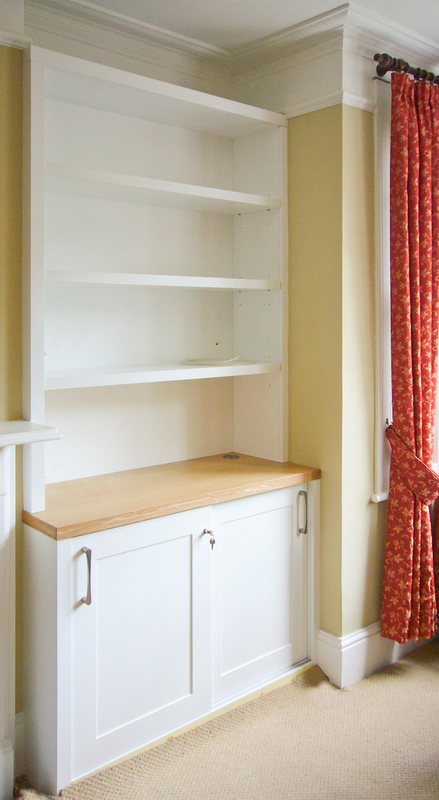 Shaker style cabinet built into a recess or alcove. This design suits traditional or contemporary decor. Here for example we have fitted the doors on a push latch so as not to have any handles. This gives a more contemporary feel whereas a knob type handle would give it a more classic look. 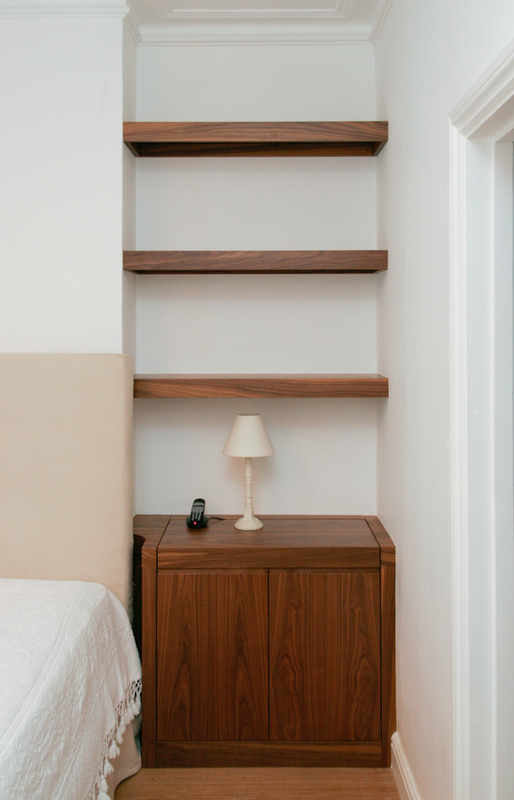 Built in bedside cabinet in walnut with a clever pull out shelf which is useful at night-stand. In the morning it can be pushed back to the cabinet position as you see in this picture. 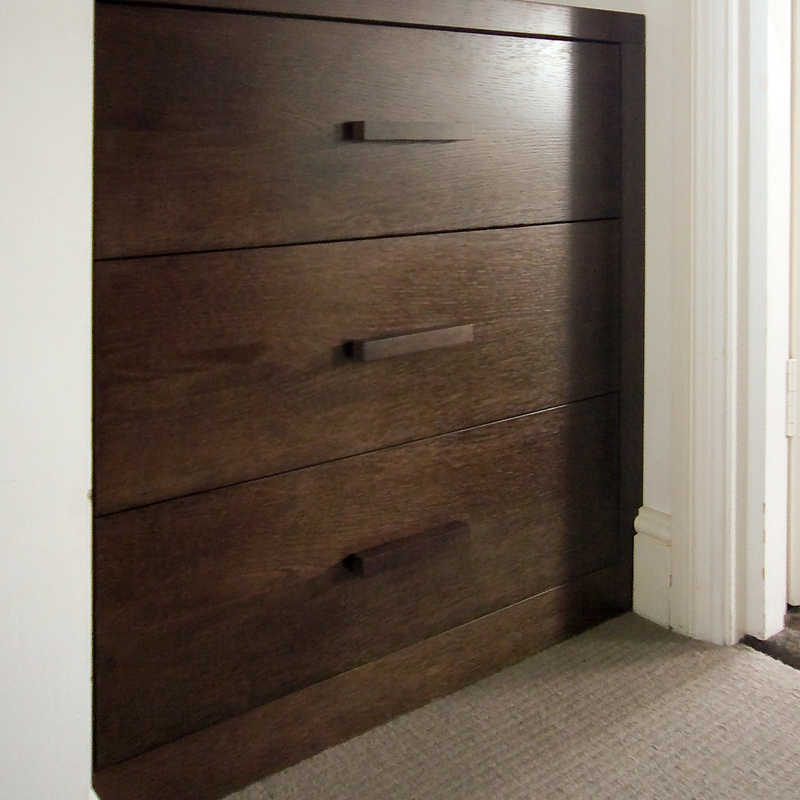 Storage unit with a design that combines walnut and oak wood as a contrast. This under-window storage cupboard is a clever way of providing additional seating as well as much needed storage to this modern city apartment. Loft room low level storage cupboard and drawers designed and built with an angled back to fit into the eve space to maximize space and storage capacity. Spray painted in our client's choice of colour.